Nowadays, AT&T is doing a lot of positive things for its customers. Now AT&T has expanded its internet access for its Indiana phone service customers in Michigan City. The company is currently serving almost 44 metropolitan areas in the United States and plans to increase this number up to 67 markets in the time to come. AT&T is specifically offering internet connections of 1 Gigabit to residential areas of the Michigan City area and apartments. Small businesses are also on their radar. The company will serve them on its fiber network specifically powered by AT&T Fiber. The think tank of AT&T is also thinking about providing this service in the areas of Merrillville. All this was said by Mr. Ron Meer, The Mayor of Michigan City, Indiana, through a news release. The company has specifically taken its local phone service to Indiana customers into consideration through this service. It seems to be a strategic move of AT&T to outpace its market competitors. Coming back to the point, AT&T officials had their own say in this regard. According to Mr. Bill Boards, The President of AT&T, Indiana, all of the Indiana phone service customers of AT&T interact with their connections using more data intensive ways. And this number is increasing day-by-day. More importantly, most of the customers nowadays like to stream content directly using their devices. They are using live videos as a preferred medium of interaction with their friends and families. This is why AT&T has decided to introduce its superfast internet services for its local phone service to Indiana customers residing in Michigan City. Mr. Bill Boards, The President of AT&T Indiana, said all this through a news release. You can get more information in this regard on AT&T Fiber. If you are searching for an apartment or a condo on a 100 percent fiber network, then you should go to the AT&T company website for more information. This is certainly a big decision taken by AT&T on the strategic front to outpace the growth of its market competitors. However, this is just a beginning and it is too early to say if it’s a profitable move. In simple words, it is too early to predict the success or failure of this decision taken by AT&T to serve its phone service customers in Michigan City, Indiana. Only over time will we know what will happen because the introduction of AT&T superfast internet service in some part of Merrillville also depends on its success in Michigan City, Indiana to a large extent. Instalment plans and bolstered prepaid phone services are turning out to be two major trends in the United States. Typically, the United States has always been the contract centred in terms of phone plans or services. However, the winds of change have started to blow. GSM network carriers could be credited for such a change. AT&T has been trying hard to promote its prepaid plans for the period of more than two long years. This seriously turned out to be fantastic news for someone who is always on the go or spends a few months in the United States and a few in another country. Seeing AT&T’s considerable success, Verizon Wireless has decided to do something very similar for its customers. Currently, the company is offering 3GB of data at the cost of $45 and 6 GB data at the cost of $60. Unlimited talk and text are its vital features. The company has decided to launch two new prepaid plans for its customers beginning the 13th of November. The announcement of the two plans seems to be a strategic move by the company for seeking some growth in the wireless sector. According to the plans, all of the Verizon Wireless customers opting for $50 plan will get 5 GB of data. As for customers opting for $70 plan, they are likely to get almost 10GB data. It is important to note that, on these plans, your unused data does get roll over. Any customer who opts for the $70 prepaid phone service will get unlimited calling to Mexico and Canada. 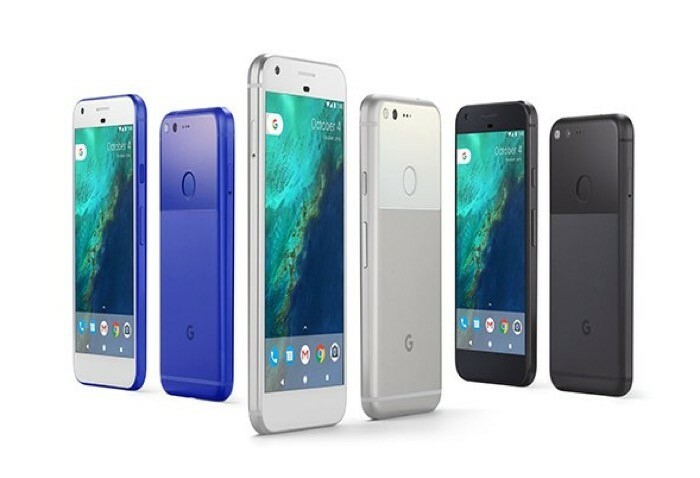 Verizon Wireless intends to remind you that these prepaid plans are fully compatible with the latest smartphones like the Google Pixel as well as Lenovo Moto Z. Both of these smartphones are offered by the carrier. Prepaid phone service might just be the best way to go for anyone who travels a lot and also wants to save money. 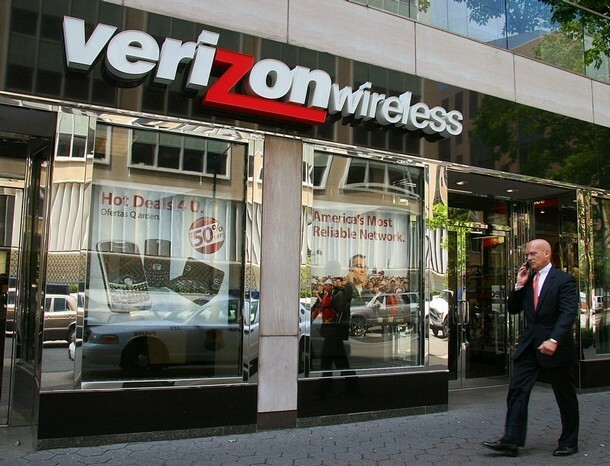 This is certainly great news for Verizon Wireless customers. They can save some money very easily. This could also be their way to get rid of those terribly high bills. Taking Verizon Wireless’s growth in the wireless sector into consideration, it is clearly a strategic move to seek new growth by the company. As AT&T, another major carrier in US, has announced the availability of such prepaid phone services just a few days ago, Verizon Wireless has got some serious competition to deal with. Therefore, it is not going to be easy for the company to seek new growth in the wireless sector. The competition is getting fierce. It will be very interesting to see whether Verizon Wireless can get some profit and new customers with this new offering or not. Sounds interesting? Signup to our blog to know everything on this subject delivered straight in your inbox. AT&T, one of the premiere phone service providers in the United States, has agreed to acquire media powerhouse Time Warner for almost $85 billion. This is certainly one of the largest acquisitions of all time. What is expected from this merger? This deal is expected to help AT&T ensure a quality user experience because they access content through multiple devices like cellphones and tablets. They will be able to connect the dots as content flows across multiple devices. This deal will mainly help AT&T, one of the premiere phone service providers in US, data mine vital information about users such as location, devices as well as behaviour to deliver accurate content at the right time in the best possible manner. More importantly, it will make for a complete holistic user experience that could possibly ensure consumer friendly innovations, said Gartner Analyst, Mr. Akshay Sharma. What This Deal Could Mean? Increased targeted advertising plays the most important role in funding all the content consumed by users. In simple words, this deal between the two companies will make ad targeting more granular. This means that the customers accessing the same content from different devices and locations will get to see different commercials. This deal will be a great medium/platform for the two companies to move faster and operate better in a world where customers increasingly access all sorts of content using prepaid phone services on their mobiles. The world of distribution and content is converging. Keeping this in mind, we must move faster toward doing something totally unique, says he. He mainly stressed the concept and requirement of curating and formatting content in a totally different way for mobiles. 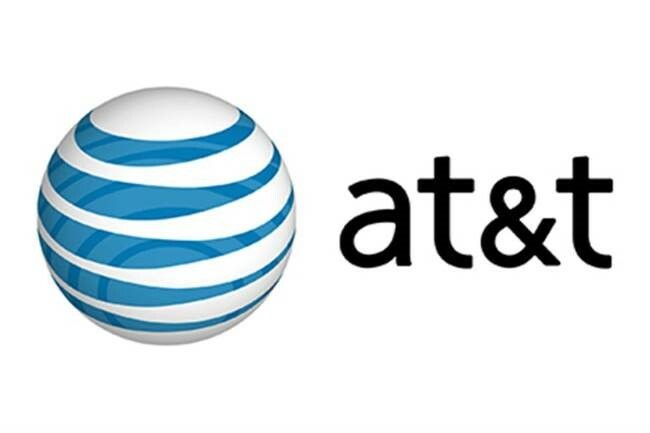 This deal will certainly add a lot of value to AT&T’s portfolio of mobile, broadband and satellite TV services through the addition of Time Warner’s content brands like HBO, CNN, and Warner Bros as the company has a huge network of almost 130 million mobile customers. In addition to that, this deal is all about AT&T attempting to get smarter instead of becoming a totally dump pipe provider. Now, all this clearly depends on content and the kind of user experience. In one way or another, it will be a kind of benefit for AT&T. 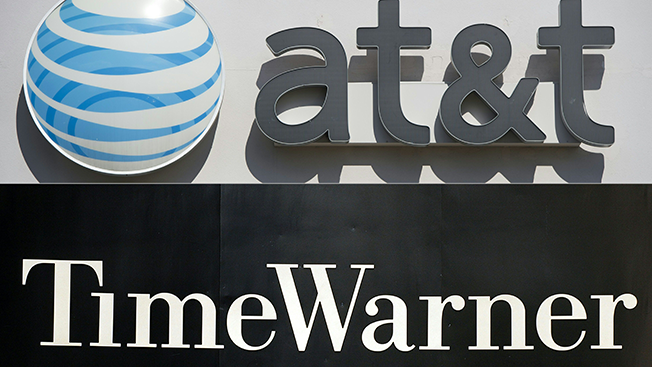 According to the critics, the deal between AT&T, a phone service provider, and Time Warner can result in less consumer choice, increase in prices and a threat to media plurality. Mr. Donald Trump, the Republican Presidential nominee, also supported critics with his opinion in this regard. As per his opinion, the deal would offer “Excessive concentration of power” to the combined company. If he wins the election next month then he will block the deal, says Mr. Donald Trump. AT&T will gain a lot of benefit from this deal to provide a quality user experience across multiple devices. 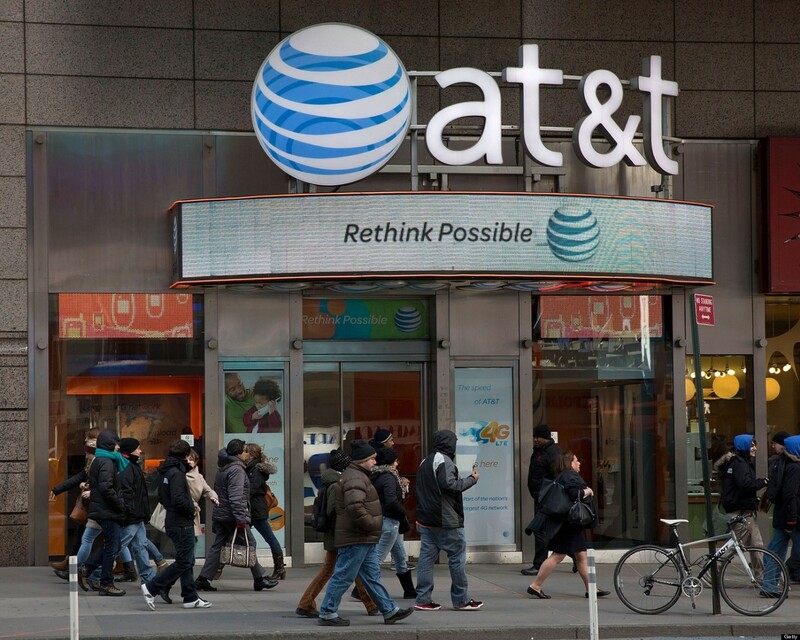 However, considering the twists, it will not be easy for AT&T to close the deal easily. Moreover, it will be very interesting to see whether AT&T actually benefits from this deal or, if the opinion of critics proves to be right.